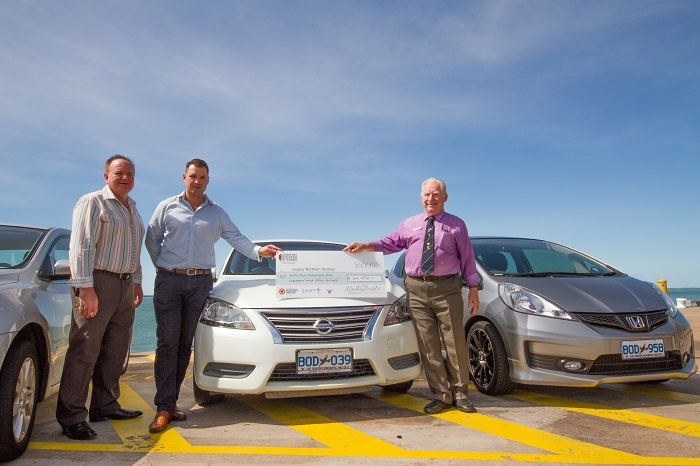 The support of Territorians has resulted in a donation of $64 450 to Legacy NT from the sale of the Bombing of Darwin commemorative number plates. . 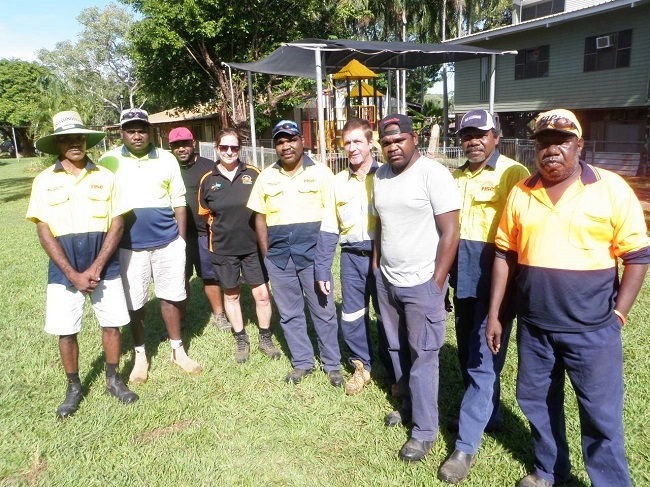 Ten Katherine locals have successfully completed the first Indigenous ‘Ready to Work’ pre-employment program. 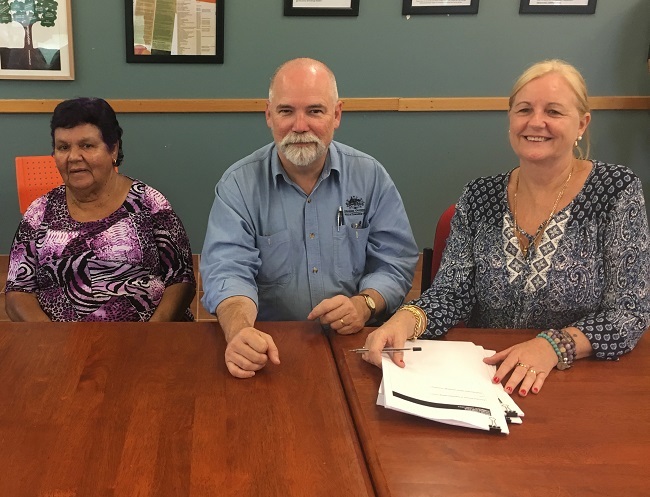 Binjari Community Aboriginal Corporation has signed a historic 99-year lease with the Commonwealth Government over public housing in the community living area of Binjari, putting in place secure and long-term tenure arrangements over public housing. 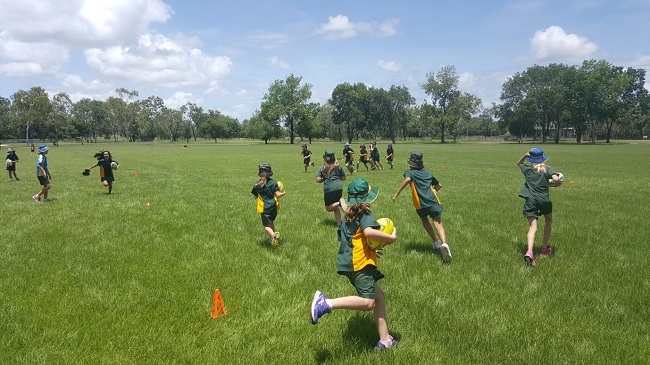 The Rugby Academy at Katherine South Primary School has doubled its numbers of last year with 60 players signed on for this season. 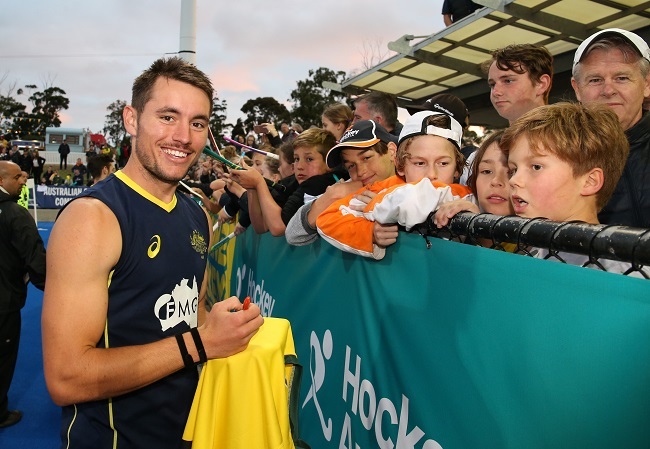 The Australian men’s hockey team, the Kookaburras, will take on Pakistan in a four-test match series in Darwin next week.